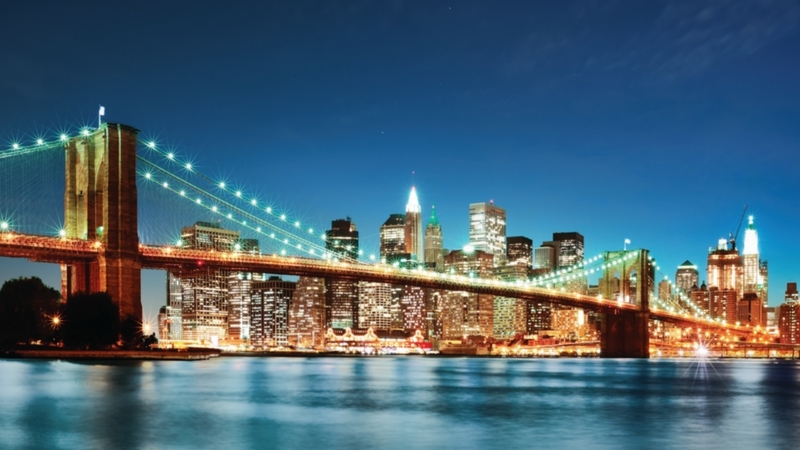 Enjoy four days in the “City That Never Sleeps” on this New York City Ultimate Getaway! Visit famous New York City landmarks, including Union Square, Rockefeller Center, Little Italy, Chinatown, and Soho. 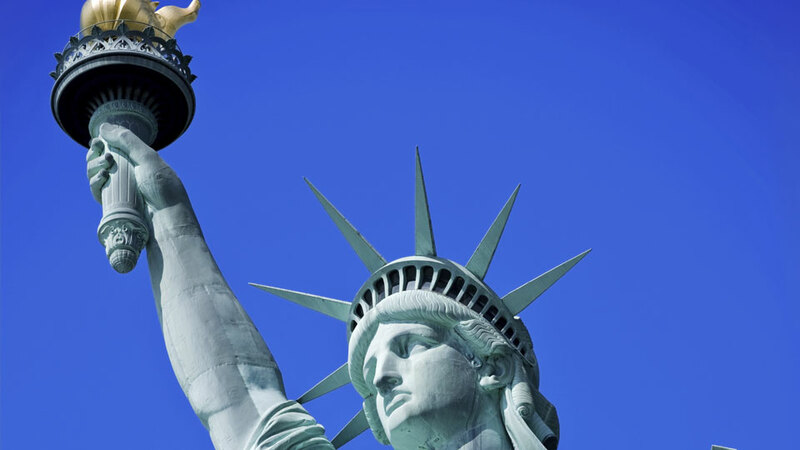 Your getaway also includes a New York CityPASS®, which grants you admission to iconic places, like the Empire State Building, the 9/11 Memorial and Museum, and the Statue of Liberty. This New York City Ultimate Getaway is the perfect way to experience all the “Big Apple” has to offer! 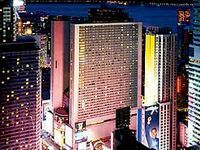 Located in the heart of Midtown Manhattan, Holiday Inn New York City - Times Square is a 35-story high-rise hotel that makes it easy to enjoy New York’s incomparable attractions, restaurants and retail stores. Staying at the The Stewart Hotel puts New York City at your fingertips. Just steps from Penn Station and most subway lines, it's easy to explore the city's most exciting neighborhoods and attractions; Madison Square Garden, the Empire State Building, and Fifth Avenue shopping. Or kick back and relax in your luxurious room. The comforts of technology await, including flat-screen TVs, iPod docking stations and wireless Internet. Surround yourself with the sights and sounds of the city at New York Marriott Marquis. One of the premier hotels in Times Square, our central location gives you easy access to NYC entertainment options and several subway lines to access any part of NYC. 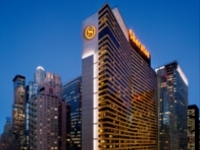 The Sheraton New York Times Square Hotel is an upscale moderate hotel that’s just completed a $160 million renovation to its guest rooms and meeting space. 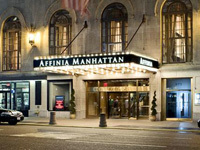 The hotel is just steps from the excitement of the Broadway theatres, prestige of Carnegie Hall and world-class shopping of Fifth Avenue - this location is the perfect way to immerse yourself in the best that New York has to offer.